The American College Testing (ACT) is a standardized test used by US colleges for admissions. It was first introduced as a competitor for the Scholastic Aptitude Test (SAT) in 1959. 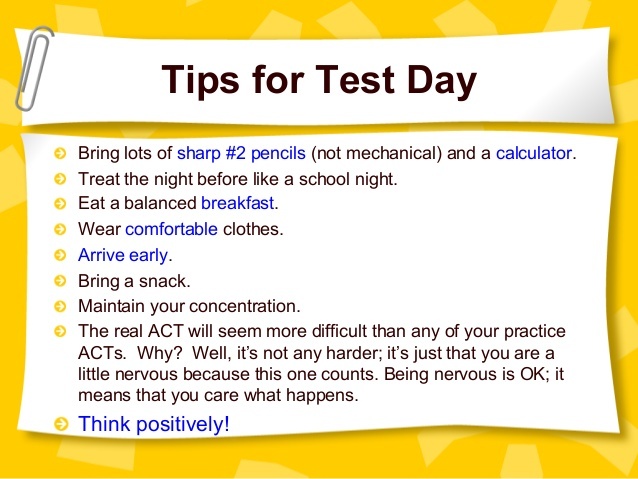 In this post, we will look at the basic overview of the ACT test and will also discuss a few key tips on ACT test practice. Additionally, we will also look at the ACT test dates and required ACT scores for top US colleges. 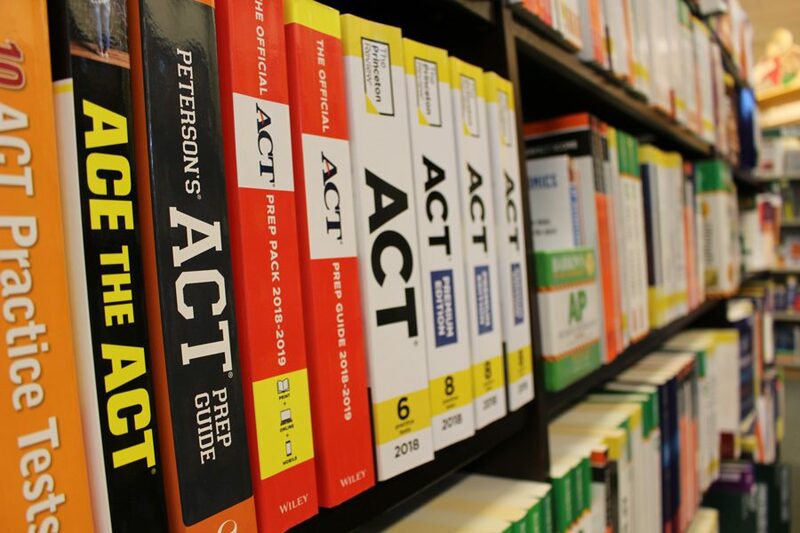 Both the ACT and SAT are popular among aspiring college applicants. In 2017 – 18, a record 2.1 million high-schoolers opted for SAT; while 1.9 million opted for the ACT. The ACT exam is widely recognized in the USA, and according to the statistics (as of 2016), almost 65% of high school graduates selected this test. Science: 40 questions (35 minutes) – It evaluates one’s ability to analyze, interpret, assess, and solve. Reading: 40 questions (35 minutes) – It measures one’s reasoning and reading skills. English: 75 questions (45 minutes) – It focuses on sentence structure, punctuation, grammar. Writing (optional): One essay (40 minutes) – It measures one’s writing skills. It doesn’t matter the number of resource materials you have studied or the quality of tutorials and classes you have gone through in preparation for the ACT test. It is very crucial that you go through the official practice tests, available on various sites like Amazon or PrepAway. 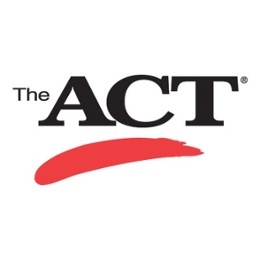 The ACT practice tests are provided by ACT Study Guide and Training Course and contain real exam questions given to the candidates who have previously taken the test. 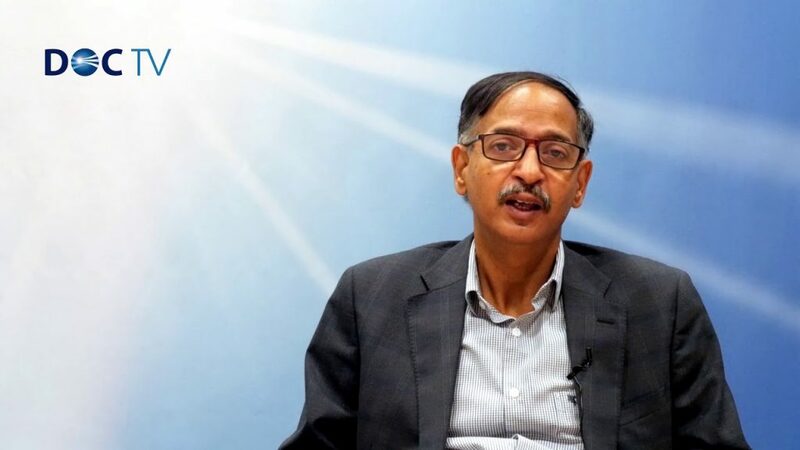 It is important to mention that these questions are no longer in circulation or used for the exam purpose but they are the best practice tests you can use to prepare for your exam. 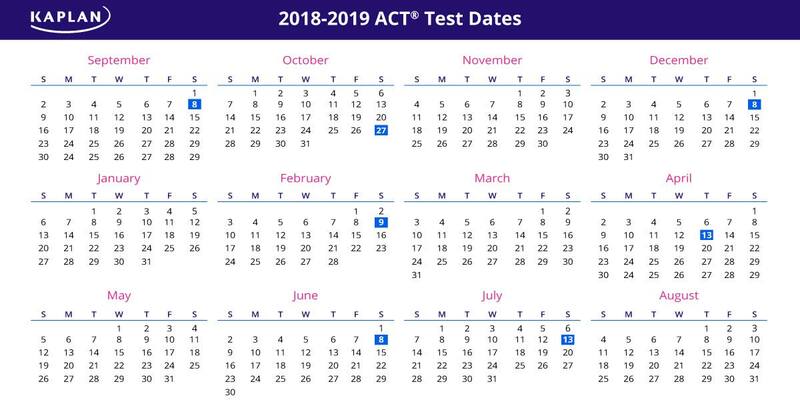 So, how do you access the ACT practice tests? That is what this guide is all about. Here, we provide various links to where you can find all the current official practice tests that are available. Most of them are free and provide an excellent way for you to prepare adequately for your ACT test. The format of the ACT has not changed over the past decade, except in the essay part. Basically, the tests that were released in the year 2008 are as good as the ones released in the year 2018. You can check out the free ACT Online Sample Test to help you get more insight into the types and pattern of questions to expect during the real exam. In addition to this, you can also explore some other paid version of practice tests for the ACT. 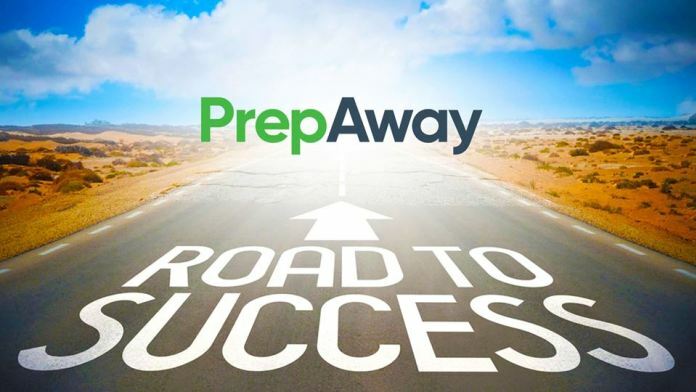 The official prep resource is arguably the best material for realistic practice questions of the ACT. The latest edition of the guide, the 2018-2019 edition, contains four full-length ACT practice tests with some interesting essay prompts. It comes with completely new practice tests and three old ones that could be found in the 2016-2017 and 2018 editions. 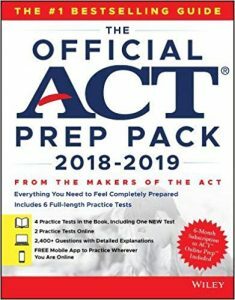 This is an official online ACT program that contains one additional full-length practice test and numerous original practice questions that shows the most current revisions on the ACT test. No doubt, the ACT is a long test that takes about four hours to complete. You need to be disciplined and sharpen your concentration skills. It is very important that you build your test-taking capacity in order to avoid many mistakes when writing the exam. By taking each of the practice tests at one sitting, you will boost your taking skills and enhance your endurance for the long hours. In case you find it difficult to take all questions in a single exam, you might want to split it up for a start but as you build stamina, you should try to take it all in a single sitting. Taking the practice test within the official time limit is very important. Each section of the exam requires that you answer one or more questions in an average of one minute. If care is not taken, the time will not be enough to answer all the questions. The Math section, for instance, will take more time than other areas and there is a high chance that you will want to spend more time on this section. To avoid wasting too much time on a particular area, therefore, it is important that you take the practice questions within the allotted official time. Use the time allocation for each section as given in the real exam to prepare yourself and manage your time. At the end of the test, ensure you take time to review your answers, especially in areas where you have made mistakes. If you don’t review your answers, there is no way you will learn from your errors and you will continue to make the same mistakes. Of course, this is not going to help you in the long run because you wouldn’t have learned much and it will affect your performance during the test. It is therefore recommended that you spend a minimum of one and a half hours on reviewing your practice test before you take another one. Do not be more concerned about the number of practice tests you take but more on how well you are able to learn from the ones you have taken. What is a Good ACT Test Score? Some examples of colleges that look for scores in this range are U. Michigan, Northwestern, U. Penn, CMU, all the Ivy schools etc. Needed for many Honors colleges Pitt, Penn State, and competitive majors like Pre-Med, Engineering at main campuses, technical schools like Georgia Tech, Virginia Tech, UVA, UNC etc. Many college specific Presidential Scholarships also start to become available at this score range. At this score range, you have a good shot at state schools and some private schools. 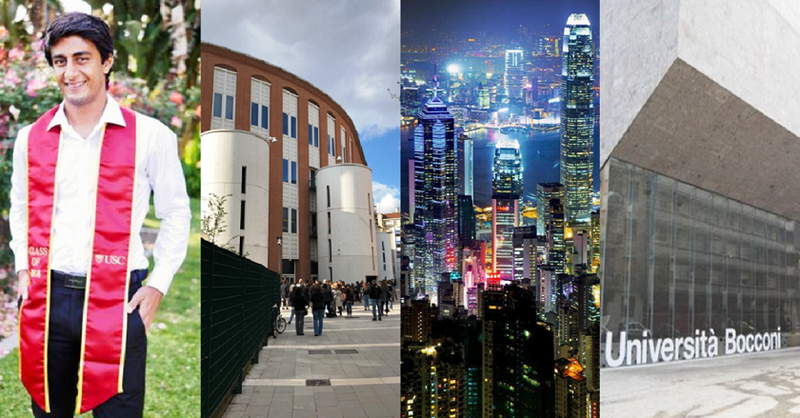 University of Pittsburgh, Duquesne, Penn State main campus etc. Minimum (Benchmark) ACT Scores for College Admissions: ACT scores – English (18), Math (22), Reading (21), and Science (24) as per Axios Tutoring. 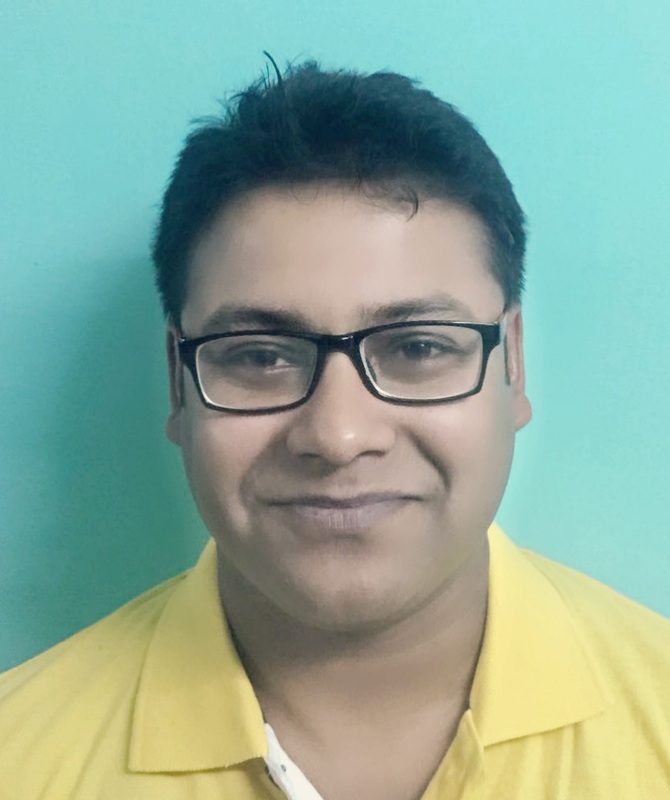 For some students, learning is better done by taking training courses. If you fall into this category, then by all means, get the service of a tutor. There are many local and online training platforms that you can explore to prepare for the exam. There are also many resource books that you can study to prepare. It is important to relax on the day of the test. If you have done your best in the preparation process, don’t be anxious: settle down and focus on taking the exam successfully.